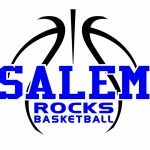 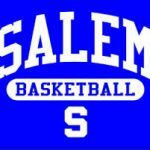 Salem Girls Basketball Tryout Information Dates: Monday, November 10th – Wednesday, November 12th Location: Salem Gym Times: Freshman: 3:00-5:00 p.m. 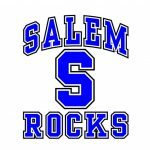 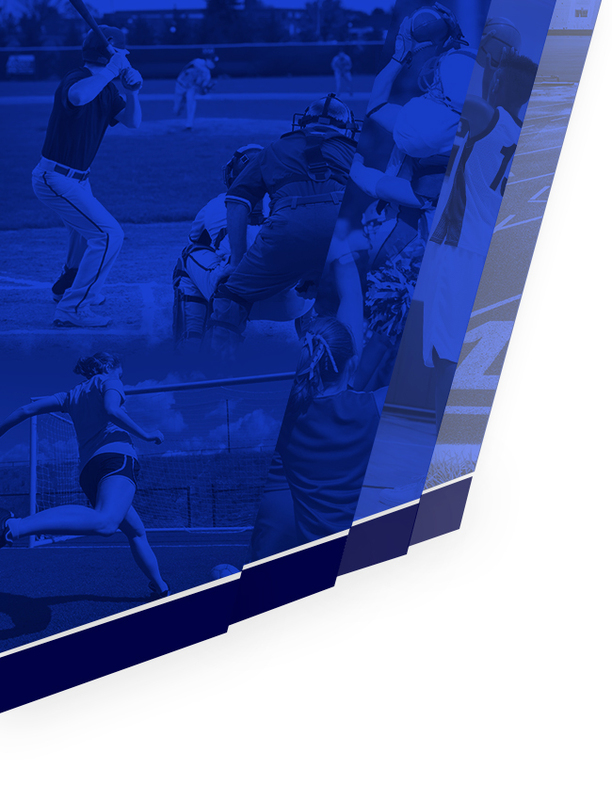 Junior Varsity: 5:00-7:00 p.m. 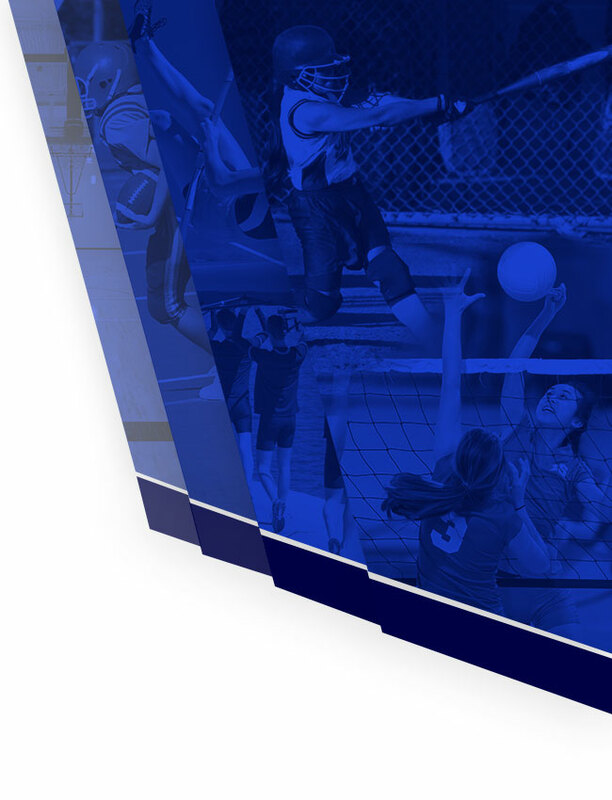 Varsity: 7:00-9:00 p.m.